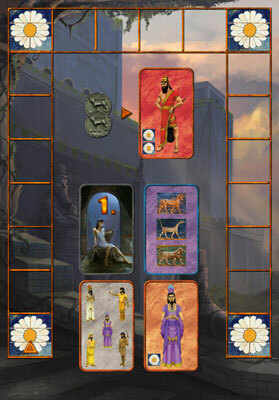 The players embody noble Babylonians in quest of prestige.All along the game, they strive to raise their status by building gardens and their irrigation network, and by trading and recruiting. 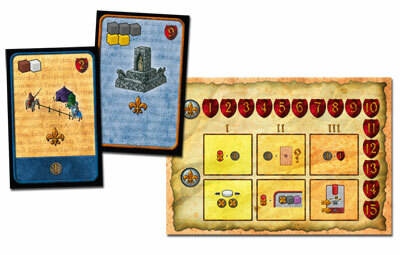 At the end of the game, the player with the highest prestige is the winner. Add a Review for "Amyitis"